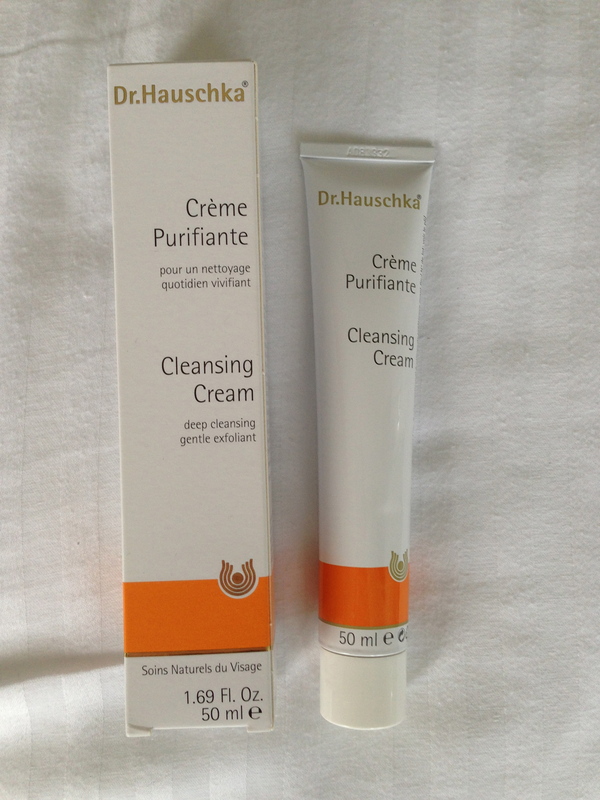 Another product that I have been loving recently is the Dr.Hauschka Cleansing Cream. I generally find it difficult to find cleansers, masks and scrubs due to my dry skin type, as many seem to leave that ‘tight’ feeling afterwards. Also, many scrubs can be a little harsh on dry skin due to the exfoliant and it can be a task to decide which are worth the investment and which are ‘pulling the wool over our eyes’! 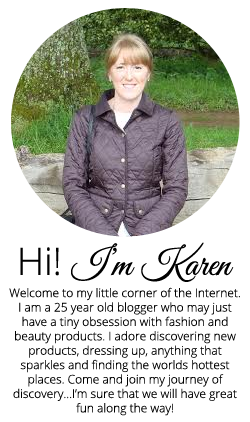 But I have got to say that this cleansing cream is one of the best that I have ever tried! It has a very gritty texture (do not expect a cream texture as it says on the box) and really does give the pores a deep clean, whilst at the same time being super moisturising and calming any redness. It is evident that this does remove all traces of oil, impurities and make-up, and you are left with a squeaky clean feeling! You are advised to roll the cream on the face in circular motions, being careful not to over stimulate the skin, but I find this along with leaving it on for the duration of your shower will give optimum results. The blend of herbal ingredients activates the skin to cleanse itself, whilst preserving the natural acid layer of the skin.